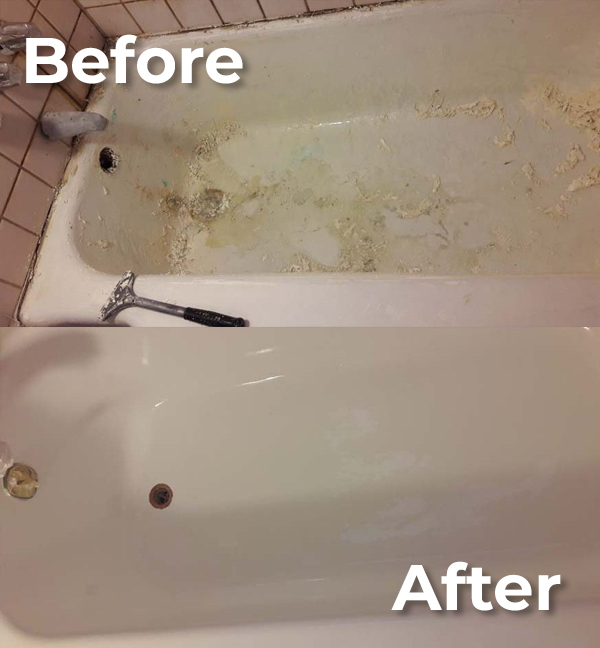 Don't replace that old tub; let AAA Reglazers in Lomita, CA work our magic and save you some money! AAA Reglazers has been in business since 1996. We specialize in high quality and professional reglazing in Lomita, CA. We have always used the highest quality and most durable materials that do not fail under normal use. We have many years of experience in many types of reglazing. So let us bring a smile to your face and a shine to your tubs or sinks. Get in touch with us today for all of your refinishing and reglazing needs! 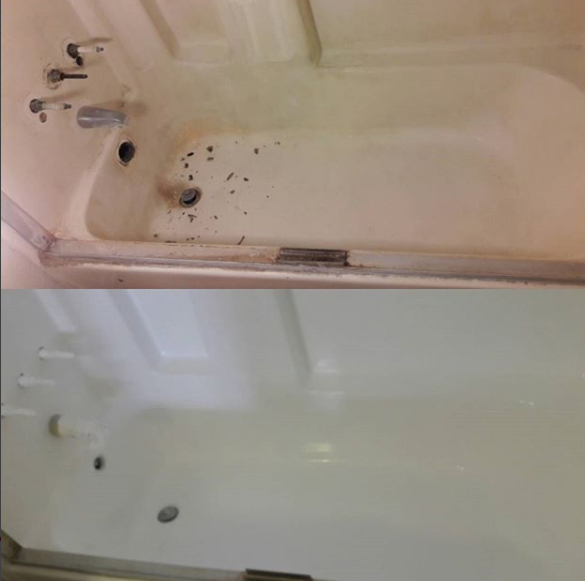 We do bathtub refinishing and reglazing here at AAA Reglazers in Lomita, CA. 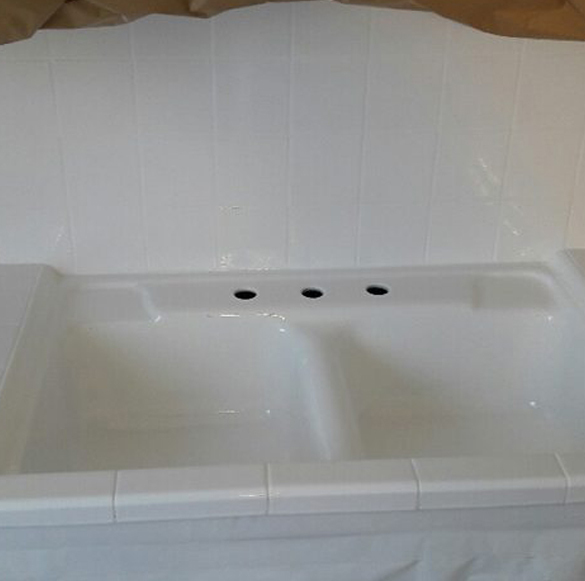 We are ready to handle all of your resurfacing and reglazing needs and we also can fix your fiberglass bathtub! 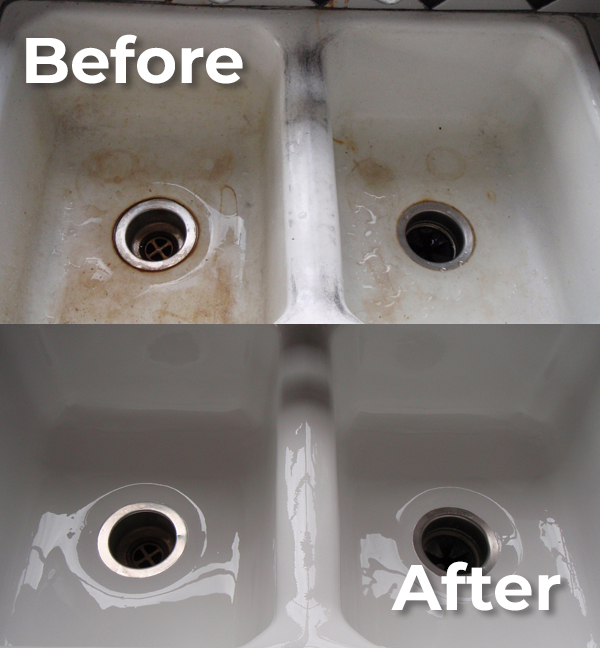 Need your sink reglazed or refinished? Contact AAA Reglazers of Lomita, CA today! Why replace your old tile when you can make it look new? Contact us today for more information. Looks amazing and I have used the tub and sink for the last year and half. Love my bathroom! I just wanted to say thanks for your professionalism and honestly about the work that needed to be done. I flip real estate and I always use these guys, I have never had to look anywhere else. They do a great job with fair prices. Thanks, mark! I just wanted to thank Marc at AAA Reglazers for doing a phenomenal job, they’re professionalism was great. Thank you! I just wanted to say thank you to AAA Reglazers my bathroom looks like a total remodel. Thank you so much. I own several units and I had my tub and tile reglazed by AAA Reglazers and I just love it. I will never use anyone else than AAA Reglazers. They did a great job for me. I thought I was going to have to spend $8,000 on a new tile shower but the guys at AAA Reglazers saved me a lot of money. The shower looks awesome. I called several companies and compared prices and yours were fair and the tub and sink looks just grand! Thank you. I’m a contractor and I’ve been using AAA Reglazers for over 10 years. They do a great job all the time. 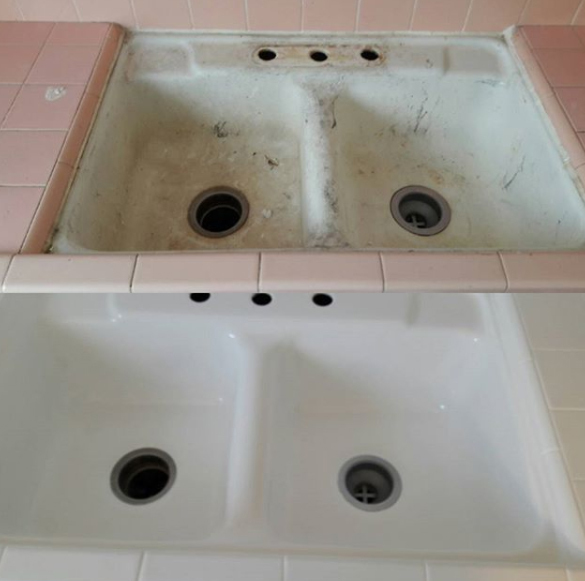 At AAA Reglazers, we work with you to make your old tubs, sinks and tile look like new. We are experienced reglazers who can save you time and money by not having to do costly construction. 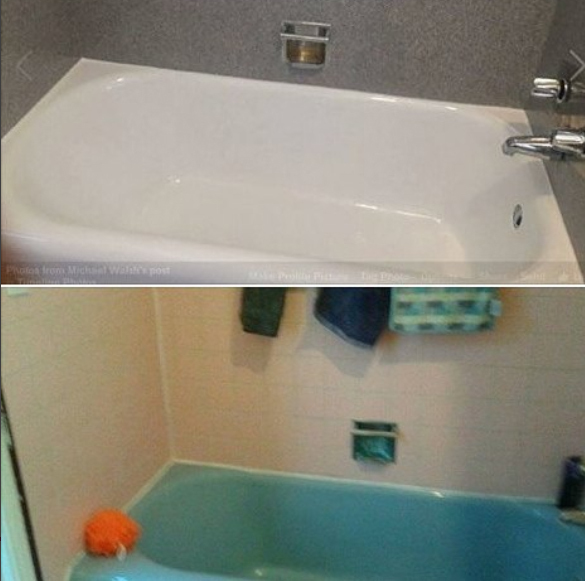 Don't replace that old tub; let AAA Reglazers in Lomita, CA work our magic and save you some money! AAA Reglazers serves the following communities: Lomita, Carson, Torrance, Long Beach, Redondo Beach, Rolling Hills Estates, Rancho Palos Verdes, Gardena, Lawndale, Manhattan Beach, Hawthorne and more! © 2018 AAA Reglazers. All Rights Reserved. Designed By PowerSites Media Inc.